The song was written by Graham Nash while he was still a member of The Hollies. However, they never recorded it. 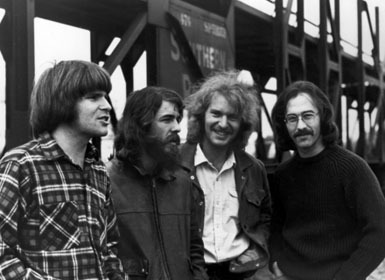 Crosby, Still, Nash and Young released it in 1970 on their album Déjà Vu. 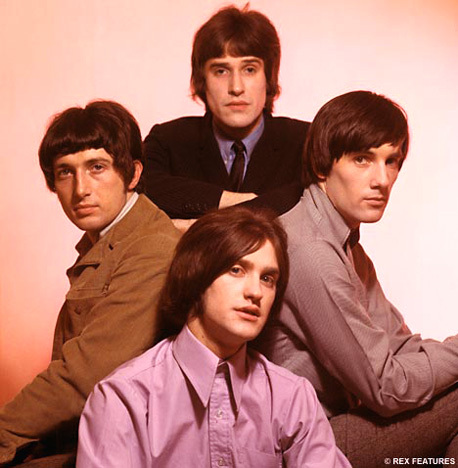 The album spawned three Top 40 singles, which were “Woodstock,” “Our House,” and “Teach Your Children.” They released “Teach Your Children” as a single (backed with “Carry On”), and it went to #16 on the U.S. 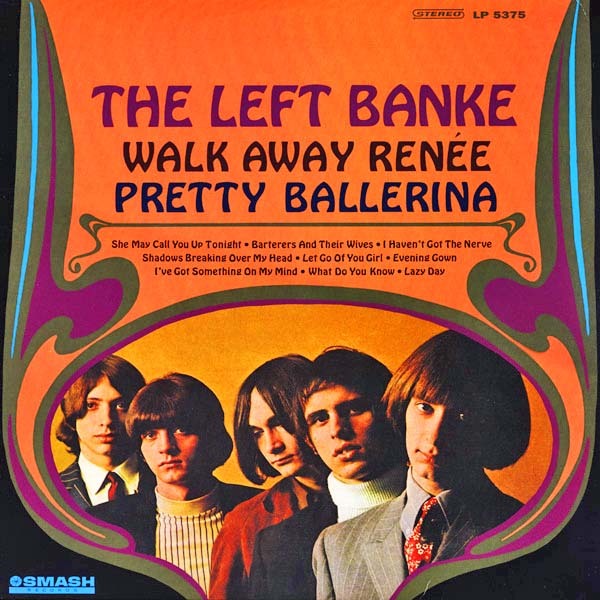 Billboard Hot 100 Chart and #28 on the Adult Contemporary Chart in 1970. Nash, who is a photographer as well as a musician and composer, said that inspiration for the song came from the photograph by American photographer Diane Arbus titled “Child with Toy Hand Grenade in Central Park.” The child has an angry look and is holding the toy weapon. It raises questions about the values we impart to our young. Crosby, Stills, Nash and Young were David Crosby , Stephen Stills, Graham Nash, and Neil Young. 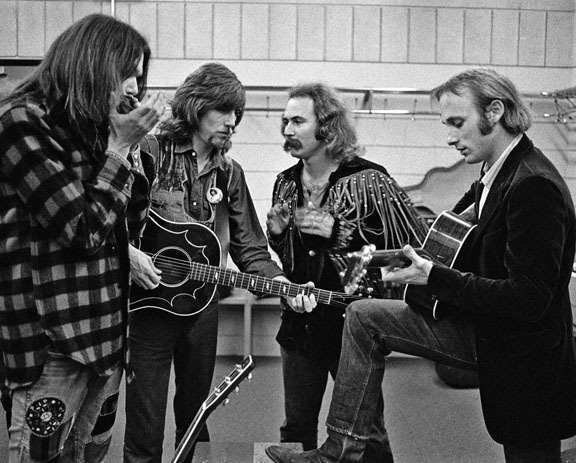 Nash, who had been with The Hollies, joined David Crosby, formerly of The Byrds, and Steven Stills (formerly of the Buffalo Springfield) to form their supergroup Crosby Stills and Nash. Neil Young, who was also with Buffalo Springfield, joined them later in 1969. 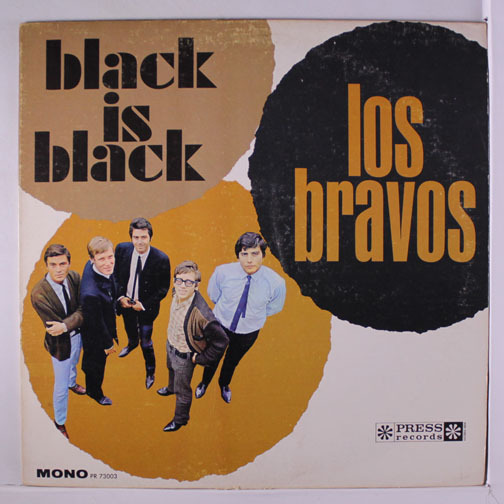 On this track were also Dallas Taylor (drums, tambourine), and Jerry Garcia (pedal steel guitar). Evidently, Garcia had made a deal with them that if he played on their album, they would teach those of the Grateful Dead how to sing harmony for their albums Workingman’s Dead and American Beauty. The Pass the Paisley Groove Pad is a resting stop, a place to chill out and listen to the featured song on the stereo. If the mood strikes you, click on the juke box to access and listen to the 50+ free online music there. The TV has several channels, with selections updated twice a week. Every now and then, Pass the Paisley hosts an all-request of 1960s and 1970s songs for a Be-In at the juke box in the Groove Pad. Keep on truckin’. Hope you enjoyed “Teach Your Children” by Crosby, Stills, Nash and Young.